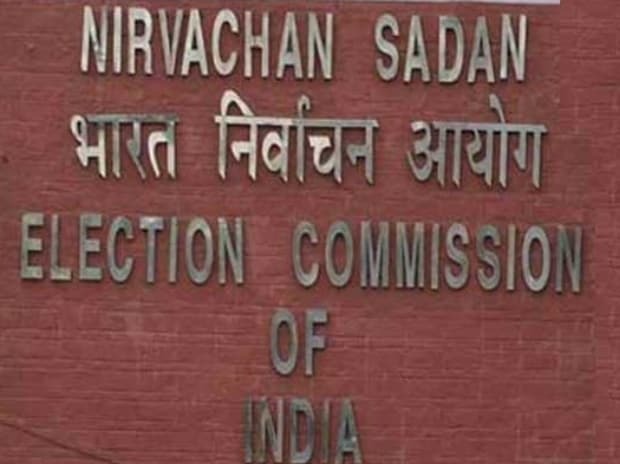 The Election Commission Tuesday asked political parties to "desist" during their Lok Sabha poll campaigns from indulging in any propaganda involving actions taken by defence forces. "...parties/candidates are advised that their campaigners/candidates should desist, as part of their election campaigning, from indulging in any political propaganda involving activities of defence forces," the advisory issued on Tuesday said. The Lok Sabha election is scheduled to begin on April 11 and will continue till May 19..